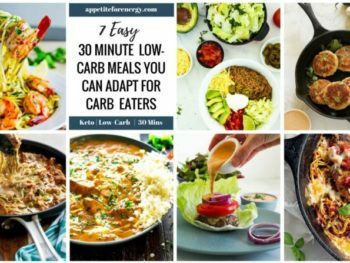 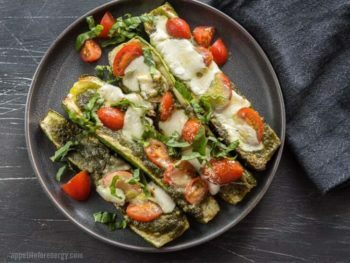 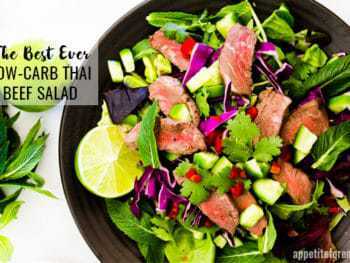 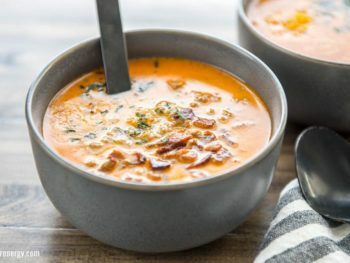 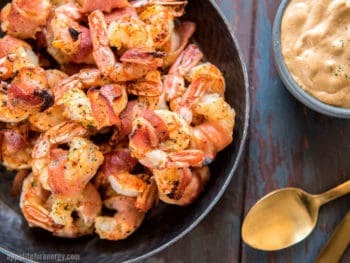 If you want simple, 30 minute low-carb and ketogenic recipes that you can have on the table in 30 minutes, then you have come to the right place. 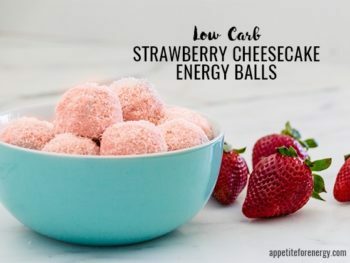 From a Low-Carb Spicy Margarita to Quick Keto Chocolate Pudding to Low-Carb 30 Minute Meatballs find a recipe perfect that is big on taste but short on kitchen time! 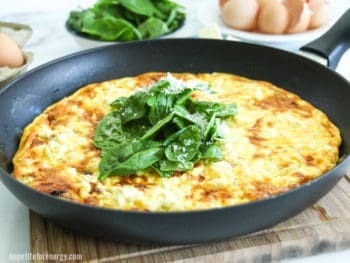 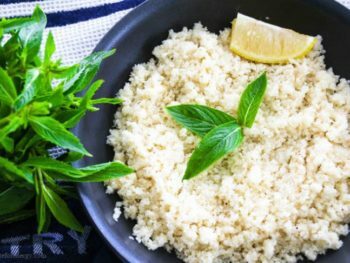 Create delicious low-carb meals for your family in half the time, I'll show you how!